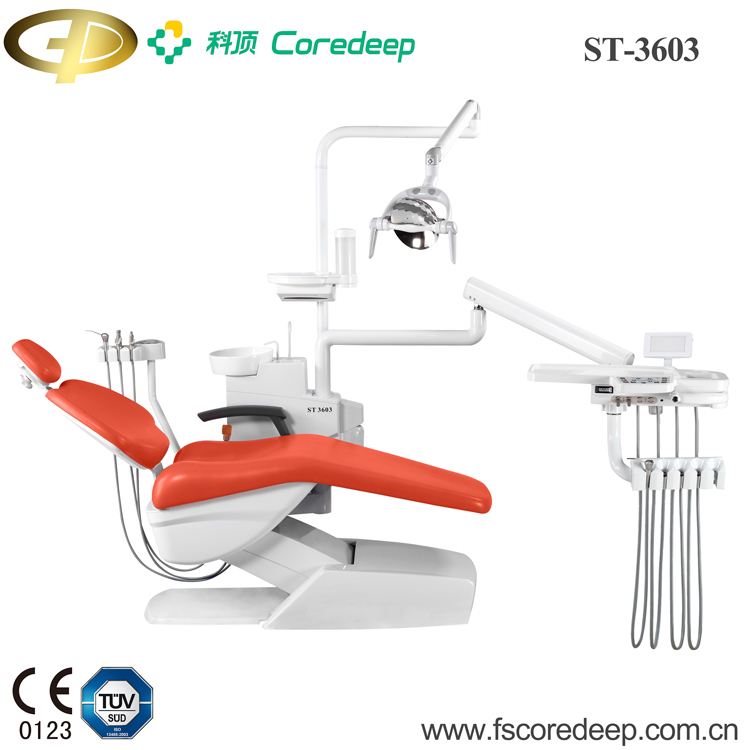 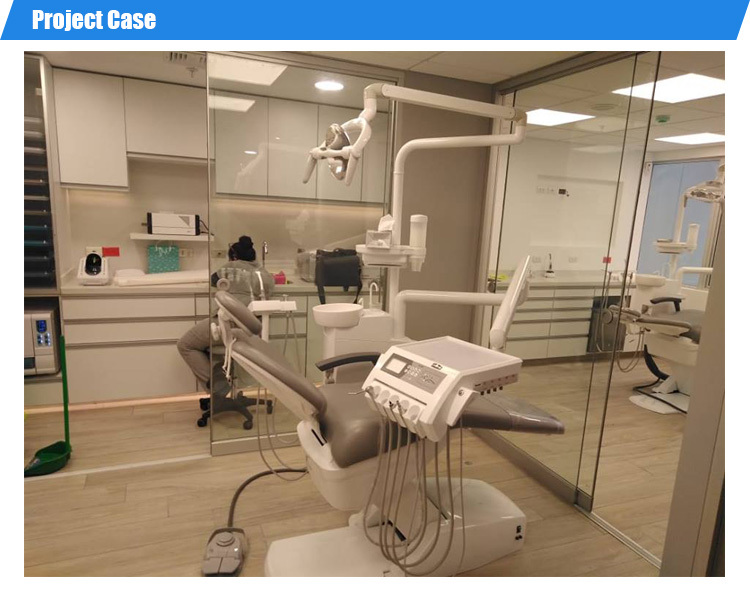 ST-3603 High Quality Dental equipment dental chair unit-Dental unit Dental Equipment Foshan Golden Promise Import & Export Co., Ltd.
1.Core Deep ST-3603 was designed by European designer with a well-proportioned and pleasing shape to meet your individual requirements during your practice. 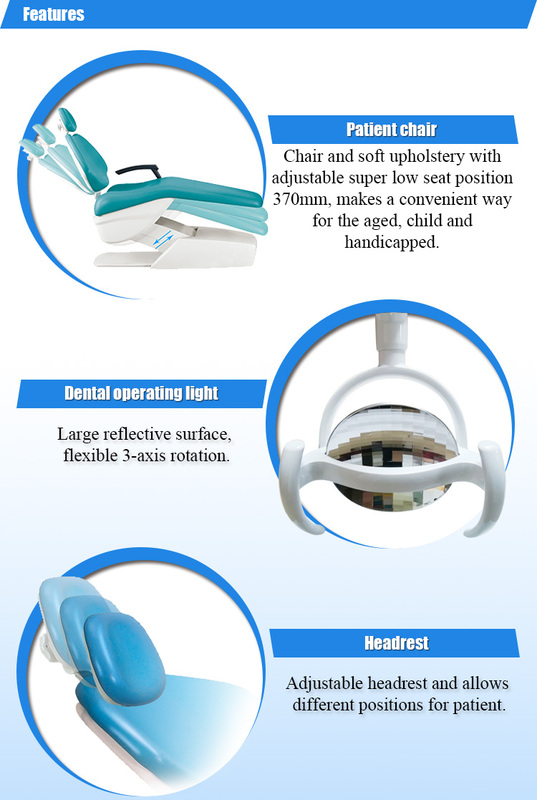 2.Designed to meet your specific requirements and enhance patient care with increased chair-ride comfort, efficient touchpad control, and improved light performance. 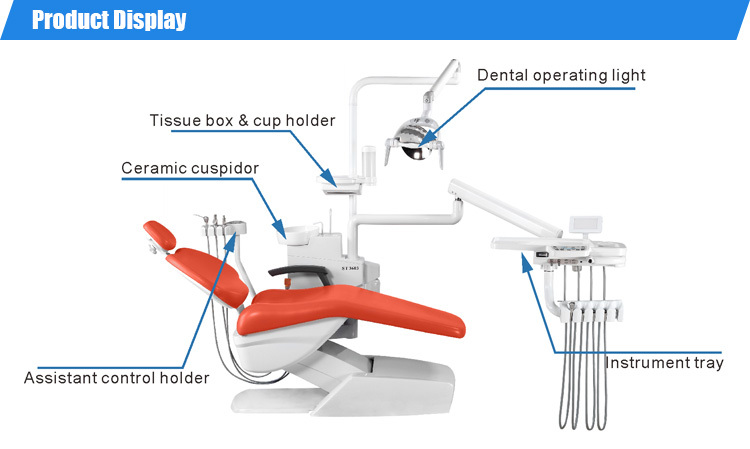 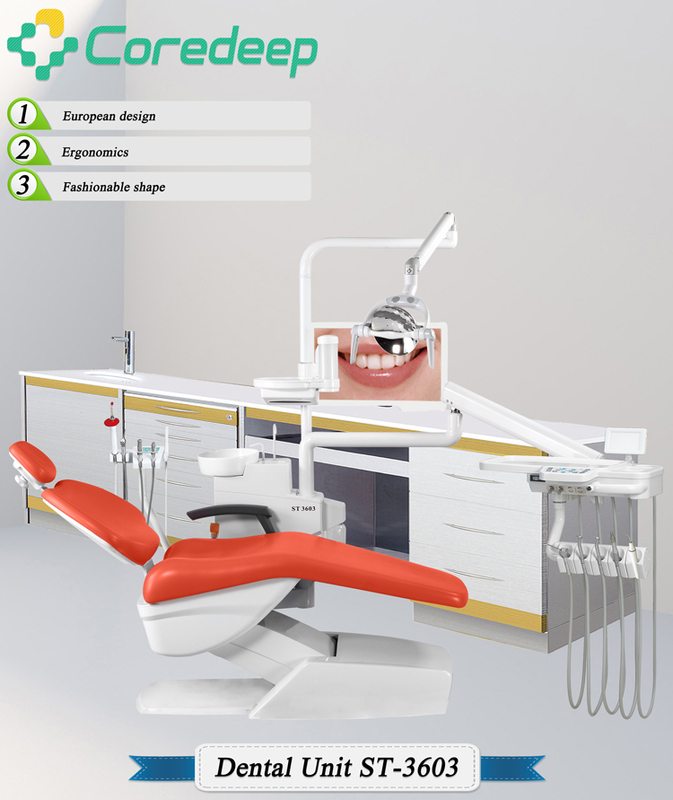 3.When the handpiece is working, dental chair will automatically keep locked to ensure the operation safety. 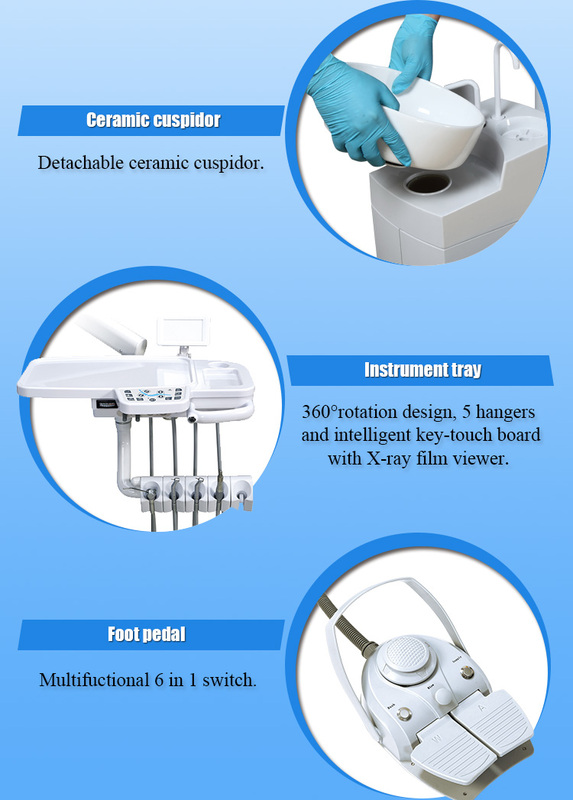 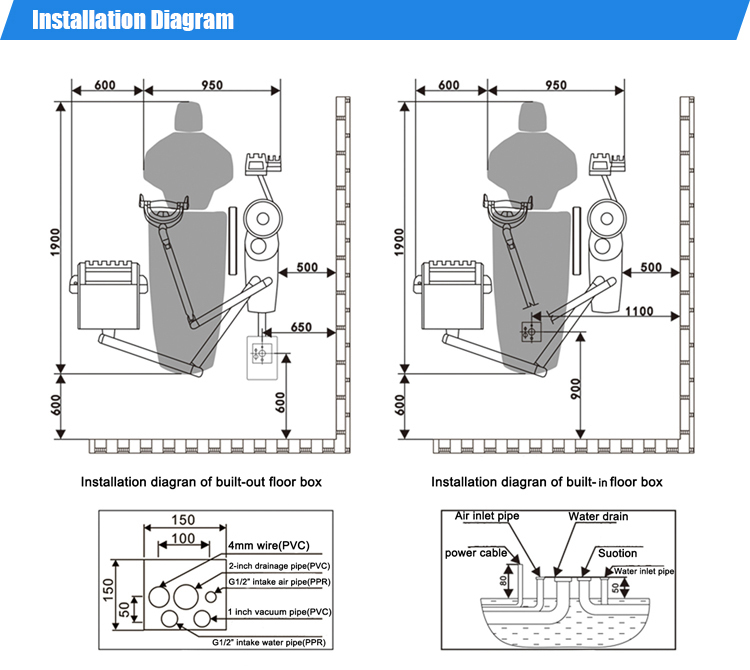 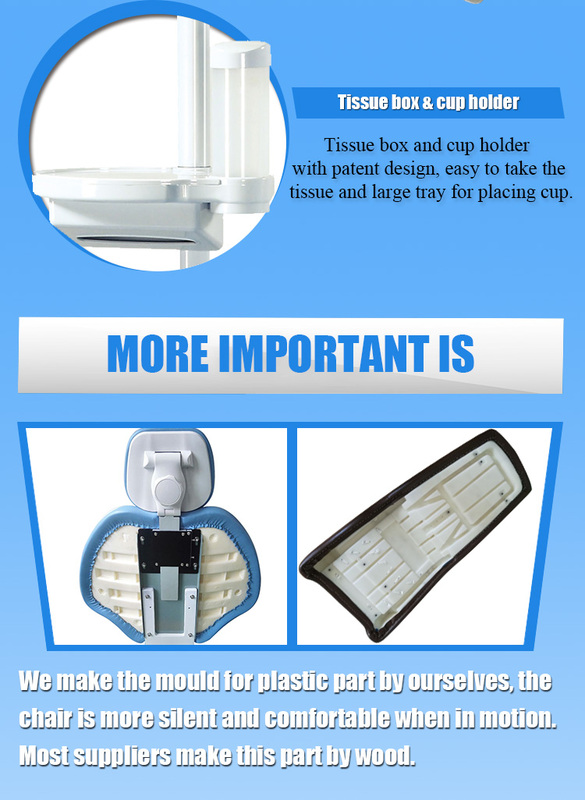 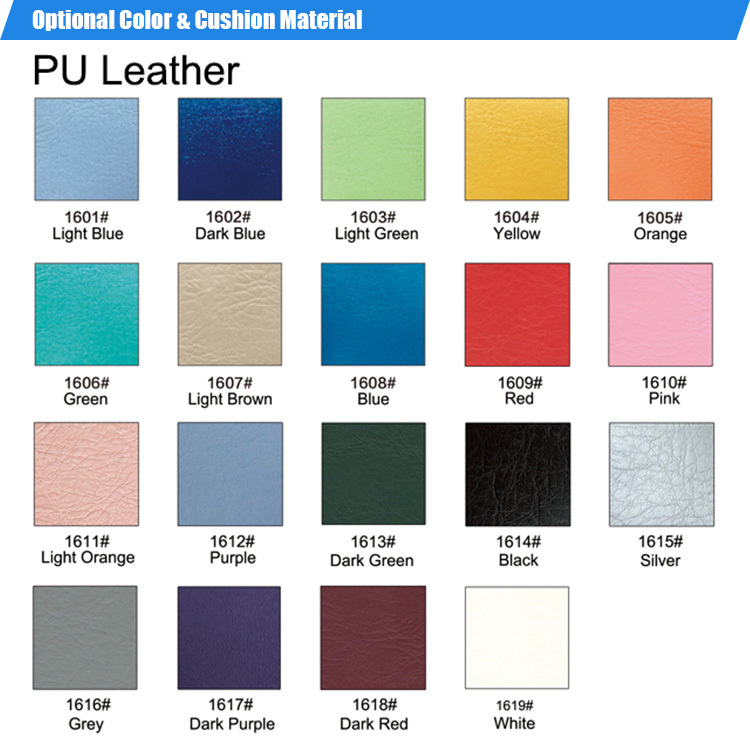 4.Through CE certification, ISO 13485 certification and Free sale certification.